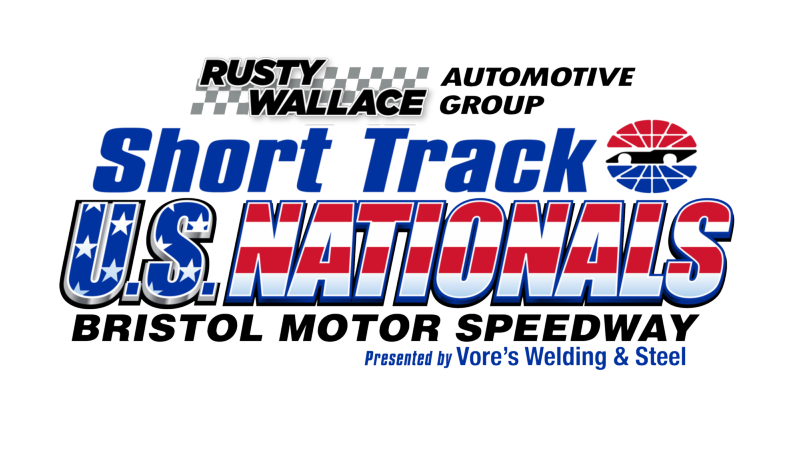 The Rusty Wallace Automotive Group Short Track U.S. Nationals, held May 18-20, features six categories of competition as some of the world's best short track racers take to the high banks of The Last Great Colosseum. Each day of racing features high-stakes action with practice, qualifying and multiple races. An A feature is guaranteed each evening of competition. "When you think of legends at Bristol Motor Speedway, Rusty's name always comes to mind," said Jerry Caldwell, executive vice president and general manager of Bristol Motor Speedway. "Not only has Rusty done so much at the track, he's brought jobs and infrastructure to this part of the state. 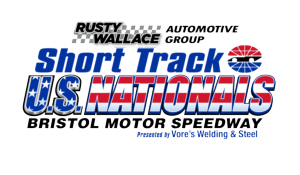 We are thrilled to see the East Tennessee-based Rusty Wallace Automotive Group be a part of one of the marquee short track races in the world." Wallace, a Missouri native who cut his teeth in the short track racing world, is one of Bristol Motor Speedway's most famed competitors. The 1989 NASCAR Cup Series champion was a nine-time Bristol winner and achieved seven poles at The World's Fastest Half-Mile. Wallace was a part of some of Bristol's most famous moments, including his 1995 water bottle toss following a discussion with Dale Earnhardt Sr., who had spun Wallace during the race. "The Rusty Wallace Automotive Group is extremely excited to be the title sponsor for this year's Short Track U.S. Nationals," said Wallace, whose son Steven is entered in the Super Late Model division of the event. "There's no better place to have this event than at a track where I encountered some of the most iconic moments of my career." The Rusty Wallace Automotive Group has quickly become one of East Tennessee's premier automotive dealers. With seven dealerships located in the Knoxville, Tenn. region, the group currently sells an array of new vehicles including Chevrolet. Those interested in checking out the dealerships can visit www.RustyWallaceCars.com. Last year's inaugural event featured intense racing action where sparks flew and tempers flared. This year, more than 350 race cars split among six classes are expected to be in competition during the three-day event, including racing in Super Late Model, Pro/Crate Late Model, Late Model Stock, Modified, Street Stock and Compact. The five sanctioning bodies that will be represented are CRA (Super Late Models, Pro Late Models, Street Stock), CARS Tour (Super Late Models, Late Model Stock), Southern Super Series (Super Late Model), I-CAR All-Star Modified Tour (Modifieds) and the VORES Compact Touring Series (Compacts).